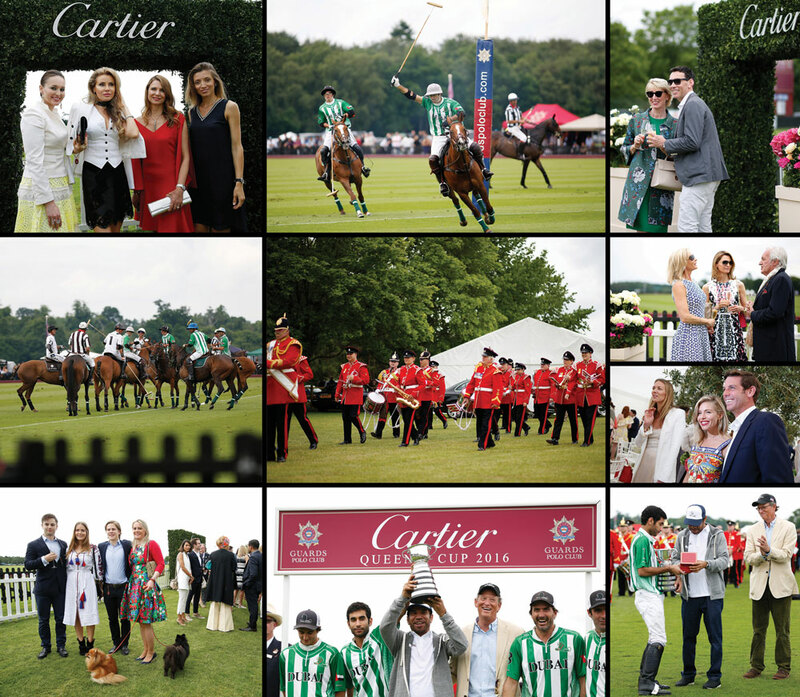 The Maison of Cartier celebrated last June 2016 the Queen’s Cup Final. 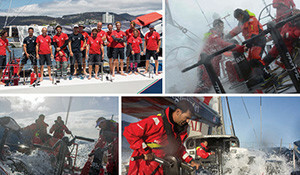 It was the 32 nd year of polo sponsorship. Cartier has been a great supporter of polo worldwide. Since 1984 Cartier International Day become the largest and prestigious polo spectator event in the world, attracting over 25.000 people in Windsor Great Park at Guards Polo Club. It was for 28 years that Cartier sponsored the International day at Guards Polo Club before deciding to sponsor the Queen’s Cup, one of the world’s leading polo tournaments. Past players have included HRH Prince Philip, who played in the final and HRH Prince Charles who won the trophy. The Queen first presented her cup to Guards Polo Club in 1960 and historically has ever since attended Finals Day. Cartier polo events have seen some of the world’s most famous faces such as the Royal Family,’Angelina Jolie, Pierce Brosnan, Sharon Stone, Keira Knightley and Emma Watson to name a few.